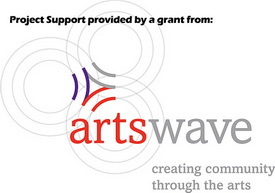 The Loveland Stage Company is incorporated as a not-for-profit, educational organization. Our organization is all volunteers. 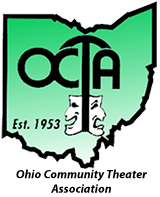 We encourage all interested people to become members, whether or not they are performers. 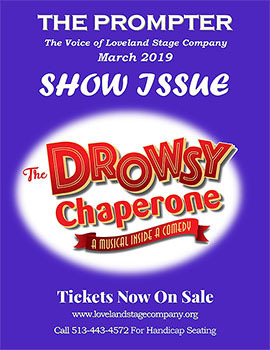 We invite your involvement and active participation in all of the activities of the Loveland Stage Company. 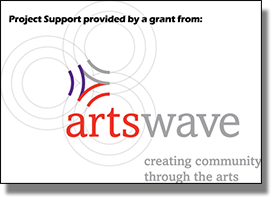 Productions are financed through membership dues, Patron donations, ticket sales and a grant from artswave!